 Established in 2001, Campus House has been developed as a "teaching laboratory" for our students as well as a social club for the Buffalo State community. Members can stop by for lunch or coffee, watch hospitality students at work in the open, state-of-the-art kitchen, or reserve space for business or social occasions. Campus House is a comfortable, quiet, and affordable spot on campus for lunch and socializing—designed especially for faculty, staff, alumni, and friends of the college. 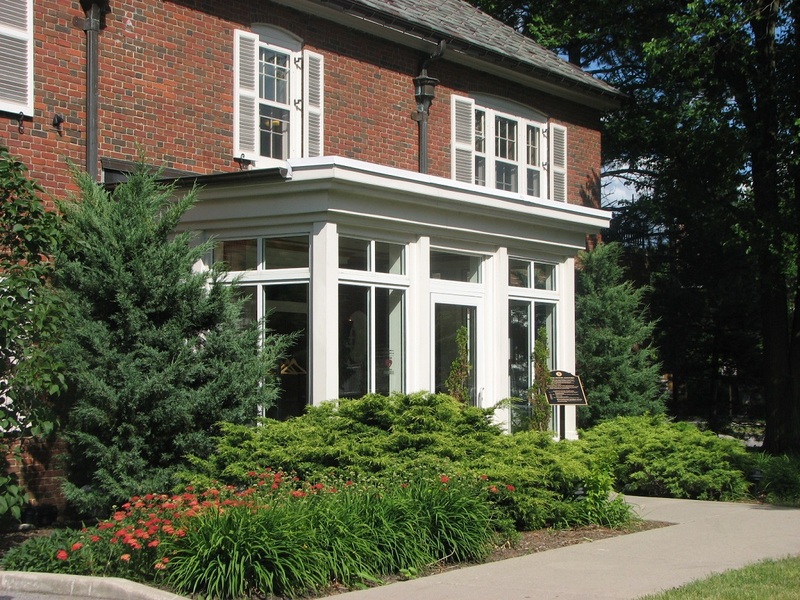 Campus House offers fine dining and relaxed meeting spaces for club members. We invite you to become a member.